We have all been there; explaining your work to friends and family at a birthday party/bbq/etc. Now I always do my utmost best to make it as understandable as possible, but I often fail miserably in the process… Luckily, I recently discovered a short video that provides a clear introduction to one of our most challenging problems; speciation! Moreover, it features my beloved Birds-of-Paradise! I soon hope that our work will provide an interesting twist to the story, but until then I think this is a perfect introduction! Tme is flying by, everyday is an adventure, but unfortunately we don’t often encounter an internet connection that is fast enough to keep you posted! Yes that’s plural now, I am no longer Lonesome George, but Matt Fujita joined me from the States and our quest for Crypto’s has expanded to include Lepidodactylus as well. Lepidodactylus is a tiny, yet adorable, species of gecko that most interestingly include populations that can reproduce sexual or asexual. Sometimes even on the same island, amidst sexually reproducing populations, particular females are able to clone themselves (‘Parthenogenesis’) and reproduce genetically identical copies… Matt is interested in the genetic mechanisms that facilitate such unique ways of reproduction and thus has joined me to collect some individuals from the field! 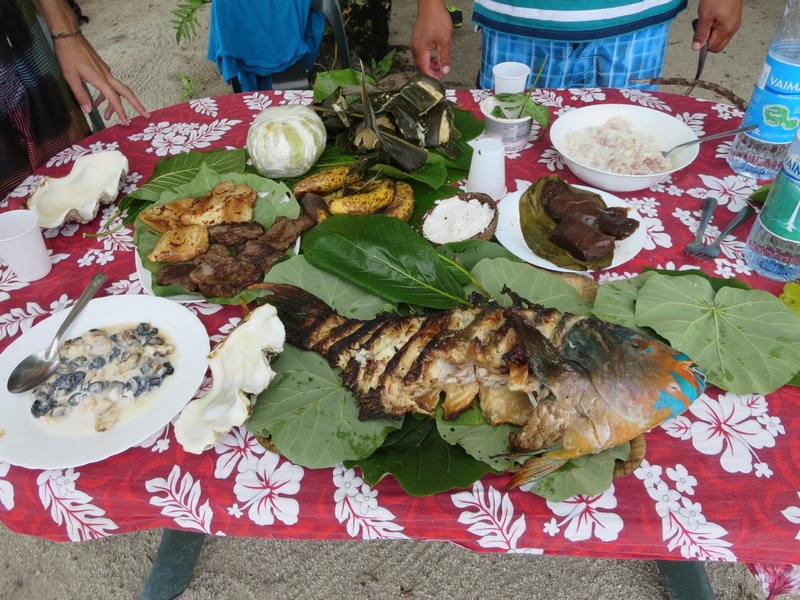 But before our Fellowship was formed, I visited the final island on my trip through the Austral archipelago, Rurutu. Rurutu is of equal size as the other islands in the Australs, but its geological history is very distinct! Islands in the Pacific can be distinguished by the ‘island-life-cycle’ state they are currently in, since islands that were not part of any continental land mass were all formed by volcanic activity and subsequently develop in a similar way. New islands are formed after volcanic eruption and virgin land eventually rises often high above the sea level. 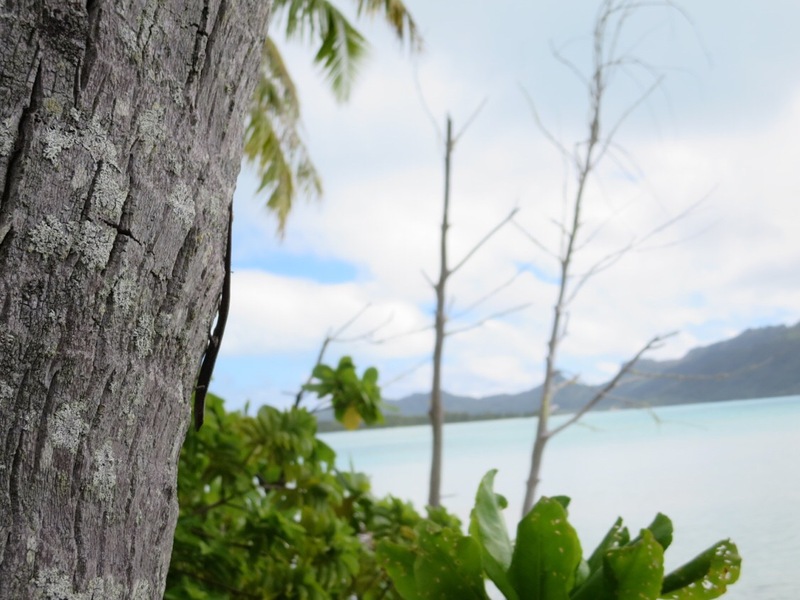 These so called high-islands are rapidly, in evolutionary terms, colonized by plants/birds and Cryptoblepharus and there you go, ‘Jurrasic Park Islands’ such as Moorea are there to be admired. However, after pressure recedes, such islands slowly sink back into the ocean until only an atoll remains as a presence of where once was a ‘High-island’. The atoll is basically the outer reef that formed around the island and which is constantly supplied with new layers by new generations of corals. This ultimately leads to ‘low islands’ where the coral reef and sand banks, in a circular shape, are the silent reminders of where once high rising islands. Rurutu is distinct from this traditional sequence of events, since while it was receding back into the ocean, volcanic activity pushed it back up and lifted it 50 to 100 meters upwards. So interestingly, the geological forms of Rurutu include really steep cliffs and part of the old reef can be actually seen 50 meters up in altitude from current sea level. I was thus very much looking forward to visit Rurutu, but unfortunately the first few days of my visit, it was raining cats and dogs! There are a number of things you don’t wish for, when searching for lizards, rain and wind are definitely some of them! The third day however was fortunately blessed with weather decent enough for Crypto’s to come out en masse and challenge me for a little chase. I managed to collect a whole bunch of them and was incredibly pleased with the way it turned out. Unfortunately, with a great final day of collecting at an isolated beach, my time in the Austral’s came to an end. I have sincerely enjoyed this region and would definitely advise people to go put on their naughty shoes (that’s a Dutch expression that clearly does not work as well in English… meaning to go out of your comfort zone!) and visit this region. Most islands don’t receive more than a 1000 tourists a year, making it a unique opportunity to experience the real Polynesia and be away from tacky tourist resorts. After meeting up with Fujita in Tahiti, we then flew to a new region of French Polynesia, the Tuamotus. The Tuamotus are a string of coral atolls, see description above, and thus are beautifully shaped in an o-ring with a lagoon interior and an ocean exterior. 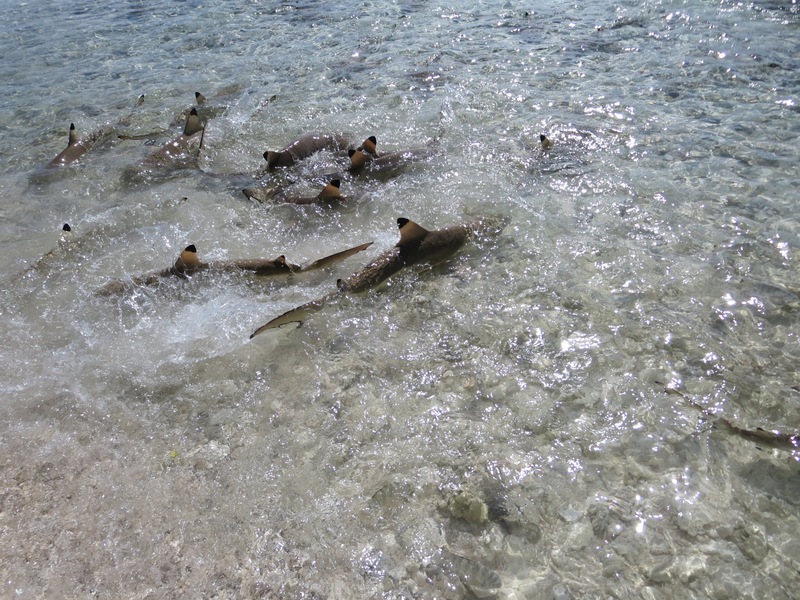 Our first stop was Rangiroa, a place particularly known for diving with sharks and less so for their presence of Cryptoblepharus or Lepidodactylus… But my oh my, as the title of this blog indicates, they were EVERYWHERE! From the moment I arrived, the Crypto’s literally came running towards me hoping to be sampled (ok. I took a bit of artistic freedom here to describe the situation, but you get my point!) and after a bit of searching I then saw one of the weirdest things of the trip yet. We initially couldn’t find the geckos that Matt was looking for, until we were searching at night and I took a stroll next to a wall that was adjacent to the water. 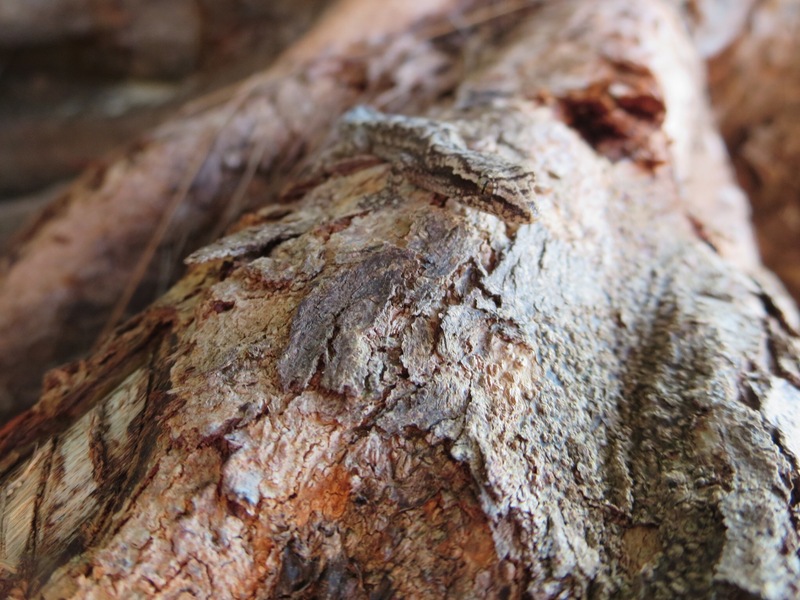 And there they were, dozens of little geckoes, in the splash zone! Sometimes, they even dropped into the water and then swam back to the wall and clinged back on… Now, there are marine iguanas that live in the water, but I’ve never seen or heard about geckos that were able to swim and thrive in a more marine like environment. They are definitely not marine adapted, but they clearly did not seem to mind the salt water… Really cool to see and happily for Matt we were able to collect as many live lizards as he will likely need for his breeding experiments! Nothing beats fieldwork and I feel very fortunate with the opportunity to chase lizards in this amazing part of the world! Even more so with good company! Matt turns out to be a Crypto magnet! 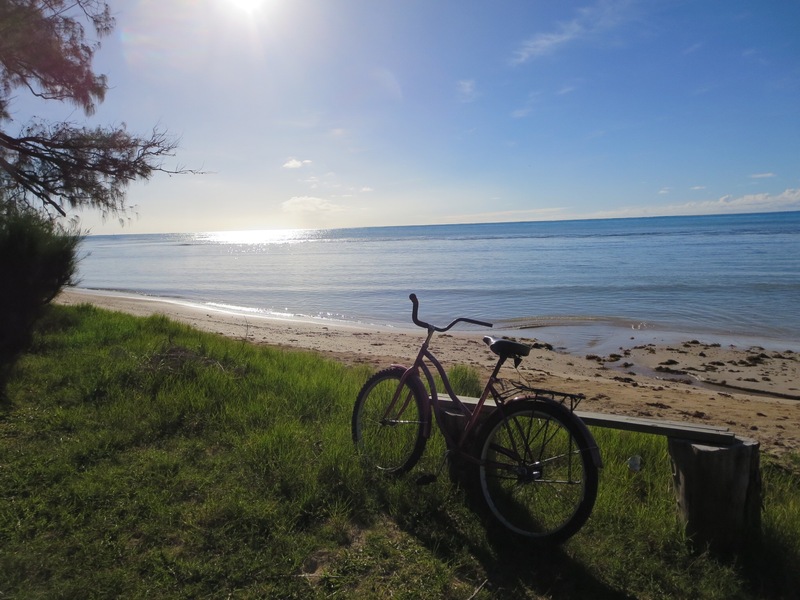 I’m writing you from Mataura, the capital of Tubuai, the main island of the Austral region and in the southern province of French Polynesia. A sentence that is obviously too long, but I hope helpful to specifically indicate where I am at the moment… The last two weeks have been quite adventurous, but unfortunately the internet connection is reminiscent of Woudenberg in 1995 and thus, uploading messages often takes longer than my patience can bear. I finally found a relatively stable connection and here is a short recap of my past two weeks. 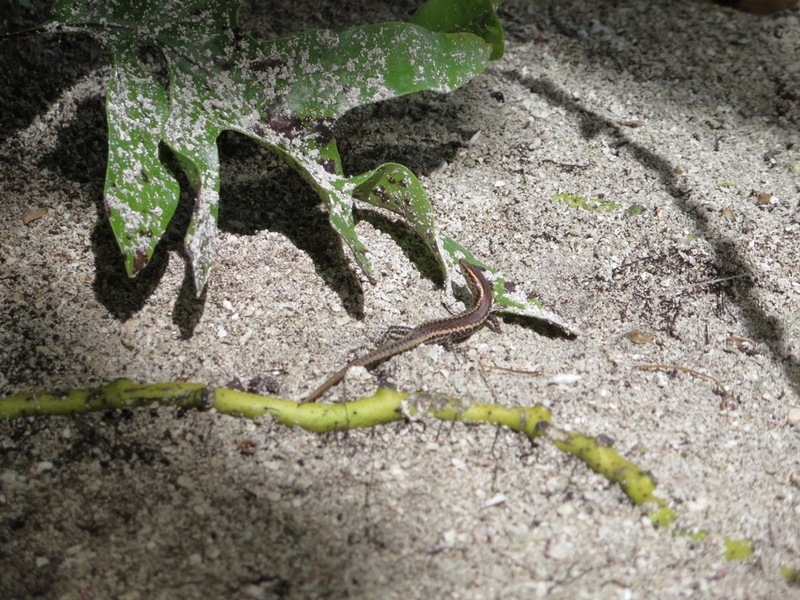 It took a while though before I finally got my first skink, I was quite worried the first few days, while visiting Moorea and the only critters I could find where mosquitoes and crabs the size of coconuts. 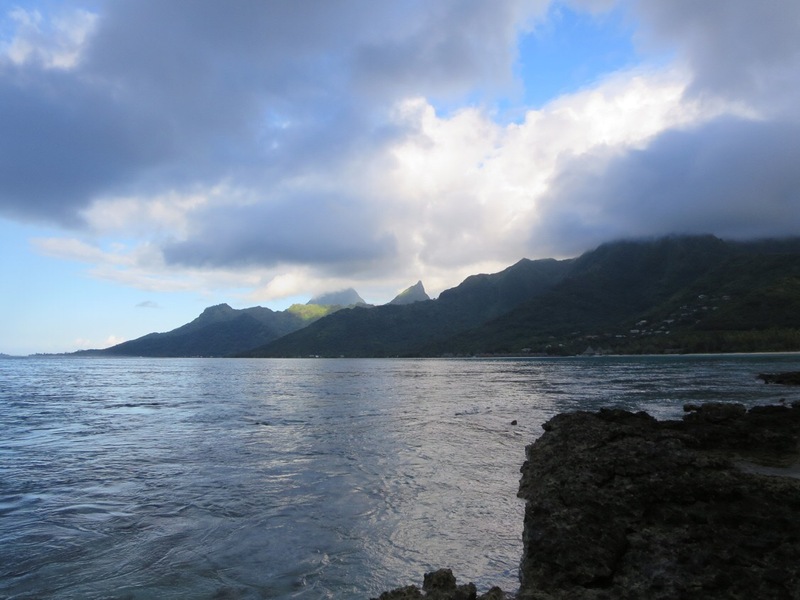 Moorea is a beautiful place however, basically a gigantic volcanic rock sticking out of the ocean, with a lush and dense vegetation and peaks that are often covered in clouds. The scenery is fantastic, mythical and embarrassingly, I have to admit that it reminds me of Jurassic Park. Alas, the dinosaur I was after, proved to be elusive! Until one morning, when I took a kayak out to a tiny little motu (small islands are locally known as ‘motu’) and arrived on a beach that was adjacent to a densely covered forest. After walking for a few minutes, I noticed in the corner of eye something moving rapidly. Jumping towards where the movement was last observed, as one does when chasing Cryptoblepharus, I managed to nab a little Crypto that looked exactly like some of the species I encountered back in Australia. Filled with joy, and slightly amazed to see the large degree of similarity with the Australian species, I had found my first Crypto of the trip! 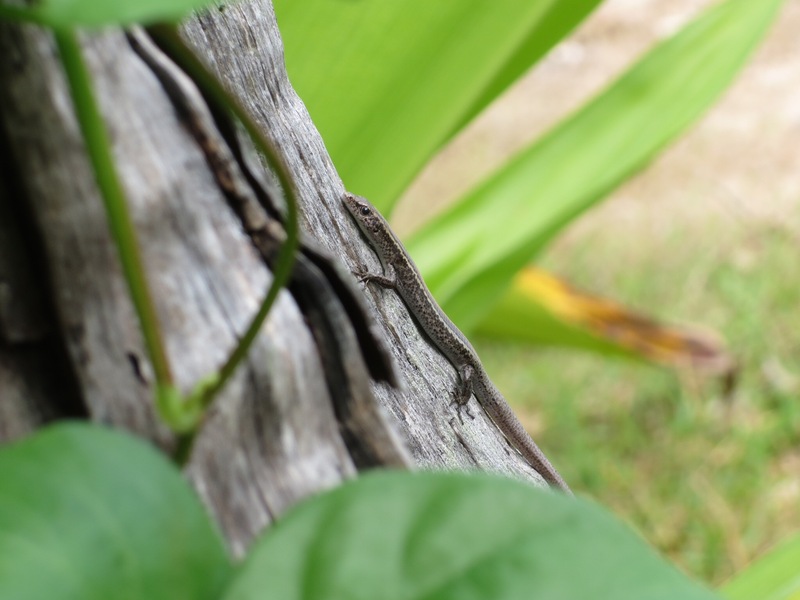 That was almost two weeks ago and since then I have been fortunate enough to find and collect the lizards I am after, on every island I have visited thus far. After Moorea, I continued my journey south and took a 2 hour flight from Tahiti to the Austral region. My first stop, Raevavae, was another rock placed in the middle of the ocean and literally a tiny dot in the Pacific; you can cycle around it in 2.5 hours (yes, I’m Dutch, the size of things is measured in bicycle distances…). Seeing this island made me realize once more, how fascinating it is that these lizards dispersed across vast oceans, undertaking a trip that took me three flights and above all, managed to successfully settle there. If their dispersal is human aided, I think that’s equally as fascinating, because I find it no less than miraculous that ancient Polynesian boatsmen managed to navigate such large distances into the unknown and find these volcanic specks in the middle of nowhere. Raevavae is a remarkable place, only receiving around a 1000 tourists a year, I think it still represents what Polynesia used to be before resorts and honeymooners took over. Island life is the motto here and people are among the friendliest I have encountered across all my travels: at the end of most days my wrist muscles were aching from all the hand waving and friendly gestures. Polynesian people are warm, kind and always smiling. I often cannot understand them very well though, because my French is pretty much at the level of a toddler and their strong Tahitian accent is also not very hepful, but we are communicating through laughs and jokes, which is quite humorous and most often gets the point across. That’s it for now, more to follow as soon as I find the next internet access point that allows me to transfer Crypto stories! My PhD: Gene tree, species tree, palm tree! Yes, dear readers, that is French! I have arrived in French Polynesia and approximately 10 min. after touchdown, I realized I should have paid more attention during French lessons in high-school. 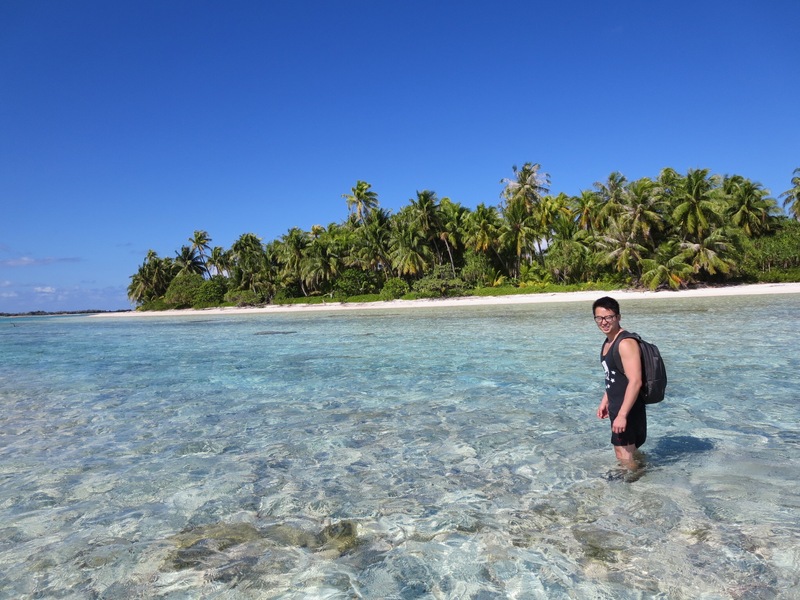 But all good, for the non-frenchies, ‘on-y-va’ means as much as ‘let’s go’ and refers to my imminent fieldwork throughout Polynesia, from which I will occasionally report in these digital annals! Anyhow, I’ve been drifting off again talking about my research, whereas I was only planning to shortly report that I arrived safe and sound. I left cold and windy Canberra, Australia, this morning around 4:30 AM. and via Sydney, Auckland and ultimately Papeete airport, I am now in a hostel close to the harbor of Papeete. 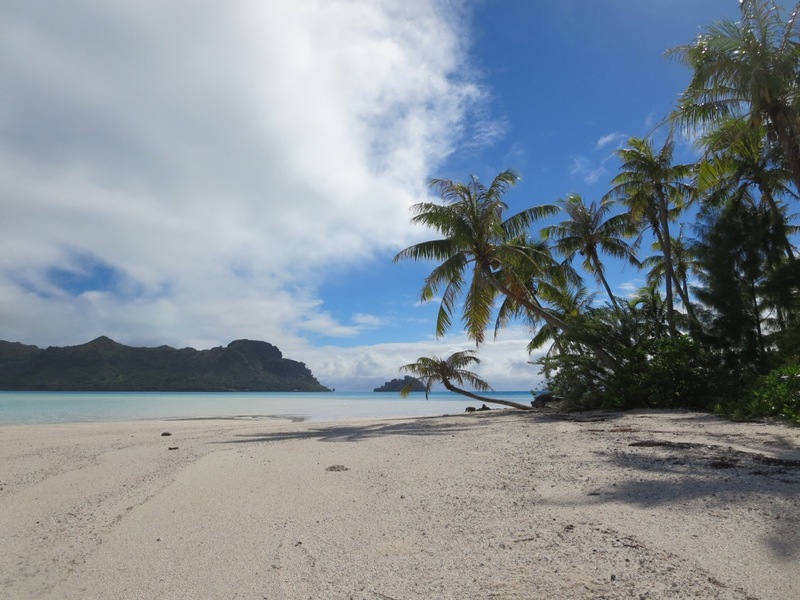 Tomorrow, I’ll hop on a ferry to Moorea, where I’ll meet the good folks from the UC Berkeley Gump field station, where I will stock on supplies, gather some info and deliver some TimTams for all their help, before ultimately heading off to my first stop on this trip, the Austral islands. On y va! Plumeria sp. 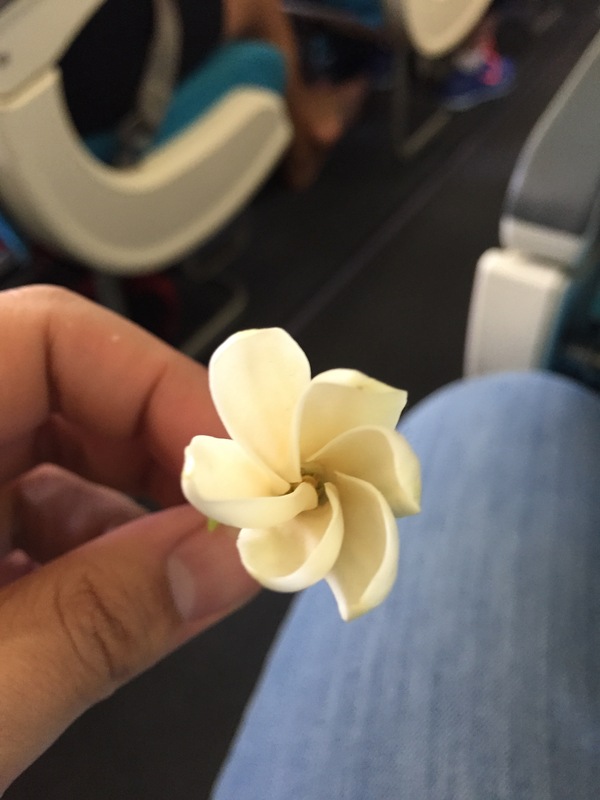 on Air Tahiti! Where do species come from? It seems like a simple question, but has baffled scholars in Biology for many generations. Both from an evolutionary (‘How do species change and result in new species?’) and biogeographic (‘What can we learn about the evolutionary history of species from their current spatial distribution’) perspective. And why would we even bother one might ask? Well, if we can understand how species reach new regions, change and ultimately persist, we can start to understand what are the major factors that promote biodiversity in any specific region. I often feel that people tend to believe that biodiversity is an abstract concept that is only of importance for hippies and other nature lovers, but in fact, a stable biodiverse community has major impacts on climate, our natural resources (from water reservoirs to agriculture) and yes, our general well-being. 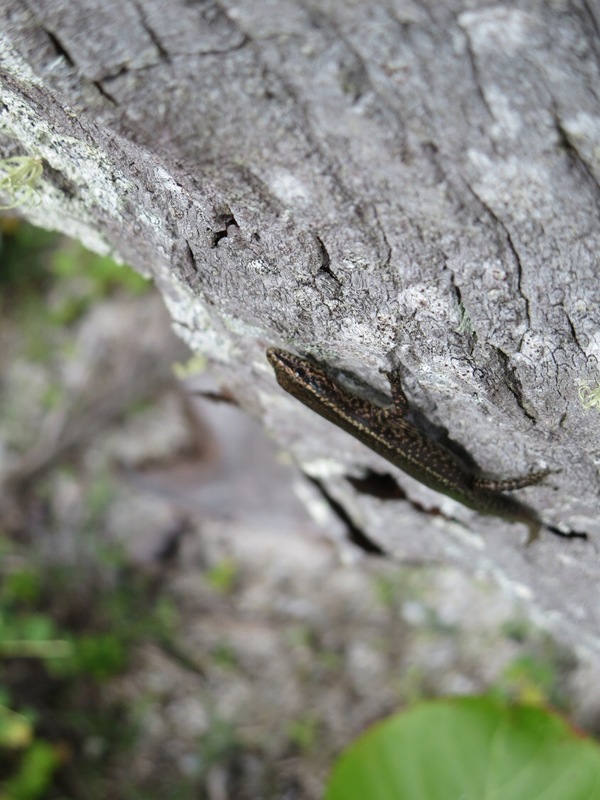 Therefore, I am dedicated and motivated to study the natural world and for my PhD research I am focusing on a specific group of lizards that lend themselves extremely well for studying such questions! On the other pages of this website, you can find a more detailed and ‘nerdy’ outline of some of the questions I am working on, but in this blog I will mainly provide short casual stories on fieldwork follies and hopefully can be tech savvy enough to also accompany them with some visual frills, to increase the drama. One last note, for readers of my soon to be ancient original travel blogs, you might remember that spelling errors and grammatical inconsistencies were a theme throughout all my stories. I don’t believe that has changed, and might even have increased while living Down Under… I kind of write as how I talk, sometimes a bit chaotic, but I prefer to write anyways than not to write at all… Although some people might prefer me not to talk at all, if that analogy really holds up… As you can see, this is going to be a very casual recollection of thoughts and short stories!